It’s 2019 and the pill testing debate continues to rage on. The NSW Greens have just added new fuel to the debate. 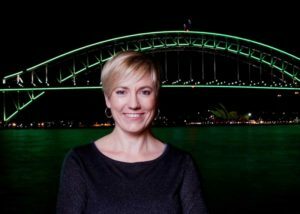 NSW Greens MP, Cate Faehrmann, has made the courageous decision to publicly announce that she, like many others, took MDMA recreationally during her twenties and further into adulthood, as a way to bring honesty to the pill testing conversation. In an opinion piece for the Sydney Morning Herald, Cate Faehrmann told a story that sounds so familiar to us in our youth, but also turned out to be relatable for older generations. The zero-tolerance approach which is currently being used has clearly not been a success, as Cate so aptly points out. We must be reminded of the fact there have been six deaths at music festivals since September last year. Drugs are clearly still being used, and Australia is running in circles with a lack of suitable solutions. 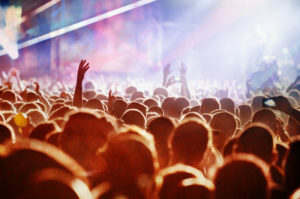 Young people are still using drugs at music festivals despite the zero-tolerance policy, so should we not at least consider another option? 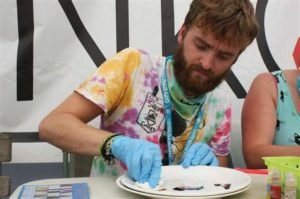 Pill testing is merely a harm minimization strategy; an attempt to help people who choose to do drugs at music festivals at least make informed decisions. People will always experiment with drugs – the same way they have been for decades. Shouldn’t we finally pull up the mental blind that has been laid across this view and encourage safety? 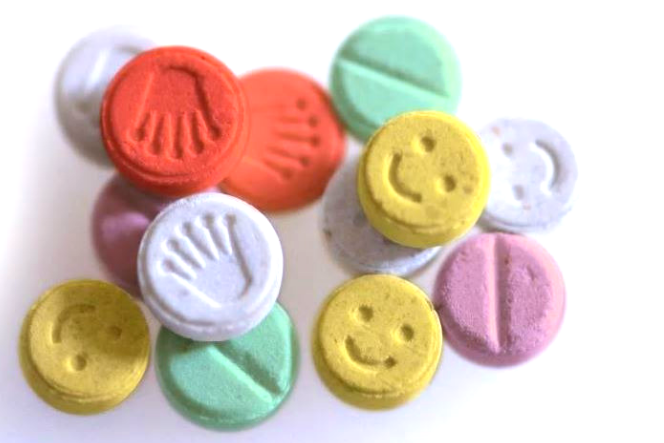 “The truth may be uncomfortable for many people and goes against the government’s ‘war on drugs’ script, but the vast majority of people who choose to take MDMA at a festival, or at a club or a private party, will do so safely and they’ll enjoy it”, Cate Faehrmann stated. Yes, it may be uncomfortable for many to consider supporting people in taking drugs safely, but what other option do we have? How can we argue upon our moral high horse to take a zero-tolerance stand on illegal drugs, when our legal drugs also lead to a high rate of harm? The Green MP’s honesty should inspire us all, from all generations, to consider our own pasts in making our decisions, and instead of simply running in circles, we must make a change to our approach towards recreational drugs. Recreational drug use is clearly not going to stop any time soon – when will we realise our zero-tolerance policy does not work? So, we might as well support the Greens in their plea to keep young people safe, whether it be the introduction of pill testing or some other approach, because we have been paying the highest price: young Australian lives.